While Android is more customizable than either iPhone or Windows Phone, our Google overlords, their phone maker minions and carriers are all pushing their own money spinning apps and services. 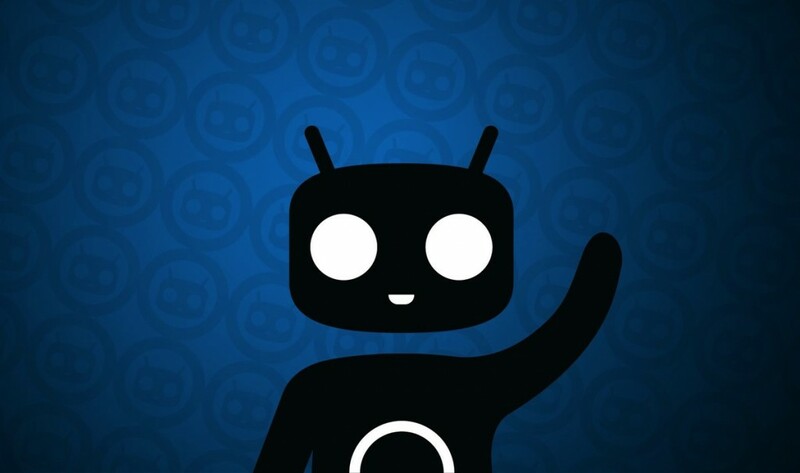 Set your Android phone free with CyanogenMod 10.2. Munge, crud, crapware — pretty much all Android phones, even Google’s pure-as-driven-(New York)-snow Nexus models, comes loaded with the stuff to some degree or another. This is world we live, people — c’est la vie! Yes, it’s been out for about a week now — a big thank you to all of the earlier adopters — the CyanogenMod Installer Release of CyanogedMod 10.2 is available for download. But isn’t risky? Meh, CyanogenMod is said to be so easy that even an iOS user can do it. And, on the subject of Apple’s wall-garden, there isn’t yet a Mac compatible version of the installer, though the lads say they’re hard at work getting one out-the-door.